Explore this Jotul GF 160 | Jotul GF 160 DV IPI | Modern Gas Stove today! This small gas stove is the perfect blend of design and style. 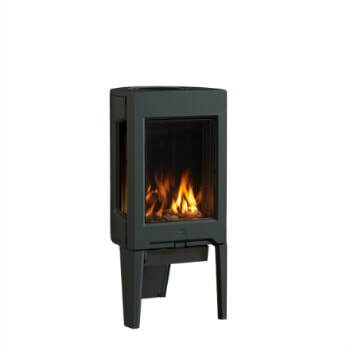 Based on the popular Jotul GF 370, this compact model provides the same striking three-sided fire display, but with a distinct tripod base. Interested in this contemporary stove? 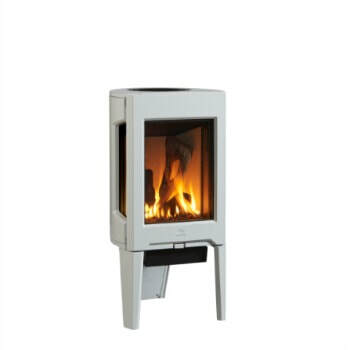 Speak to a Bare's Stove and Spa professional for more details. 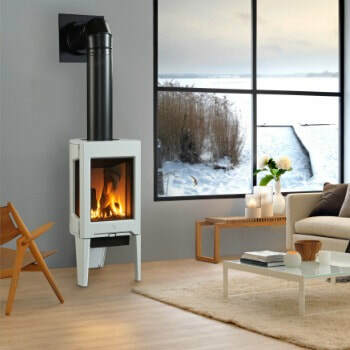 • Choice of required media includes Traditional Logs, River Rocks, Tumbled Stones, Black Glass, and White Starfire Glass.